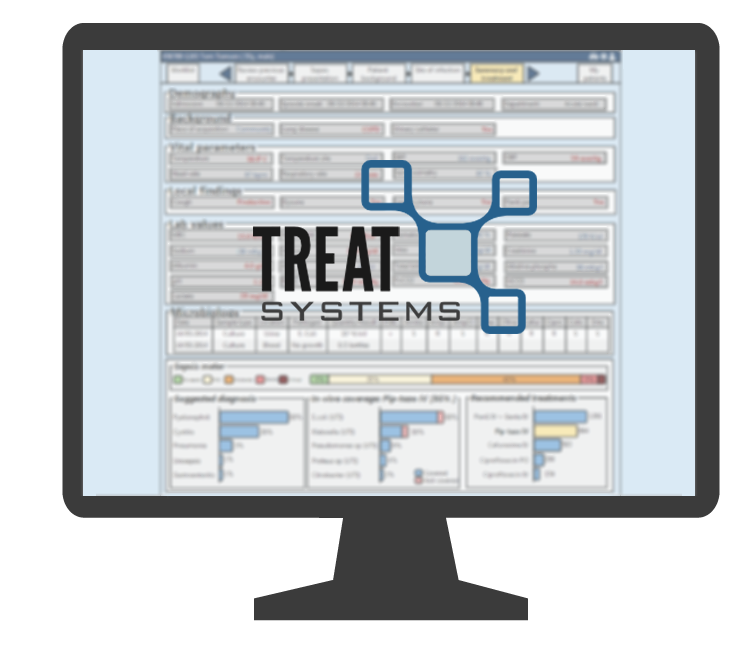 Treat Systems is a dynamic Danish company primarily focused on antimicrobial stewardship by the development and implementation of TREAT Steward. 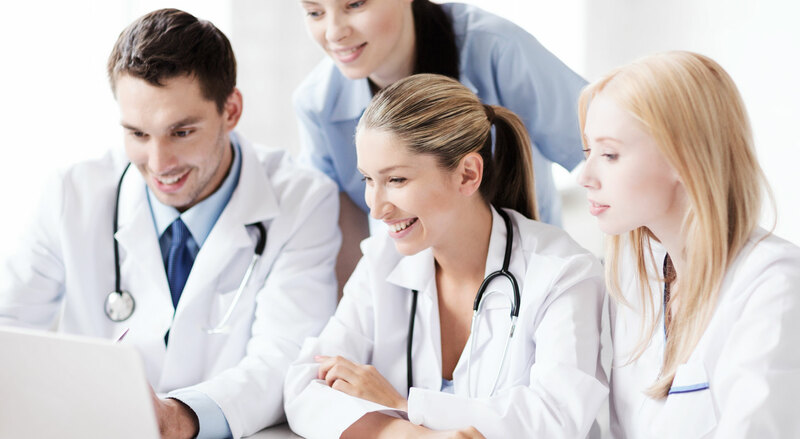 We use our extensive know-how in the areas of healthcare informatics and data mining technologies to deliver the best Antimicrobial Stewardship Program, making an impact on the daily lives of patients and physicians. Treat Systems’ mission is to improve the clinical outcome of patients with infections while preserving the effectiveness of antimicrobials for future human generations. Antimicrobial stewardship is the core element behind all features in Treat Steward. The interventions are designed to improve and measure the appropriate use of antimicrobials by promoting the selection of the optimal antimicrobial treatment for each patient.